Appraisals of vehicles are necessary in a variety of situations. People may want to submit an appraisal to their insurance companies after an accident or before it to get their policy to cover the amount the car is worth. 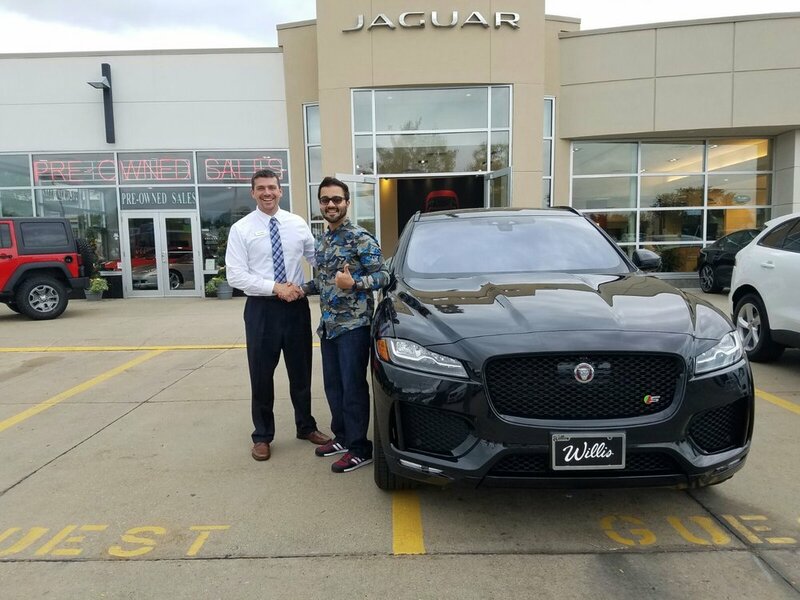 If you want an automotive franchises opportunity in Des Moines, it is a good time to purchase one and to be in charge of your financial future. As a franchisee, you´ll receive help during every step of getting your business up and running. In addition to national and regional advertising, you´ll get call center support for customer orders, a laptop, credit card processing services, local marketing support, a digital camera, and IT infrastructure. Also, we send your completed appraisal reports out for you and offer appraisal training in sunny southern California. You´re never alone to try to figure your business out because we provide unlimited corporate support. Unlike many franchisors, we don´t leave you out in the cold when it comes to offering support for growing your business. Our support is timely and unparalleled, so you can be confident that you can focus on building your business, not in worrying about how to make it thrive. Another benefit of being a franchisee is that you will be able to develop your territory and get national inquiries for that region. You don´t have to handle much of the overhead functions of the business because we take care of that. You can concentrate on growing your business and taking care of your customers. We assign the appraised value of vehicles you appraise and format and send out all of the reports to your customers. Reports are sent in printed/bound and electronic format so that your customers have the report they need in the format that will best suit their needs. They can easily turn the report in by hand or email to lawyers, insurance officials, or financial audit personnel. Each valuation report we send to your customers is incredibly detailed with 40 to 60 high definition photographs. We use our large database of comparable vehicles, collector car sales data, and insurance industry standards to support the appraisal value we assign. Working as an appraiser, you’re going to enjoy your work and not having high overhead costs. You can travel throughout your territory and talk with interesting people who own or want to buy many exciting vehicles. You’ll get to see those vehicles in person. As your clientele grows, your customers will pass on word that you provide great service to their friends in car clubs and to family and friends. You’ll receive business by referral and through our national online marketing system. So when you want to take advantage of an automotive franchises opportunity in Des Moines, call us!